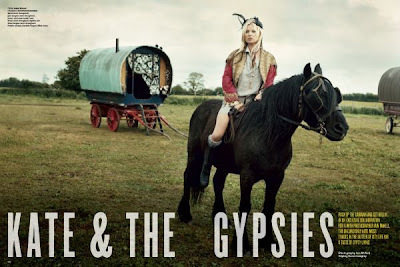 JULES FASHION: ★ Kate & the Gypsies by McKell for V magazine !! ★ Kate & the Gypsies by McKell for V magazine ! !